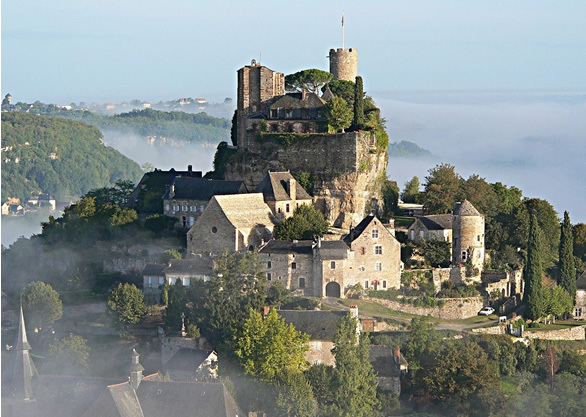 A pretty village on the edge of a small hill…Turenne has been labeled as one of the most beautiful villages of France. 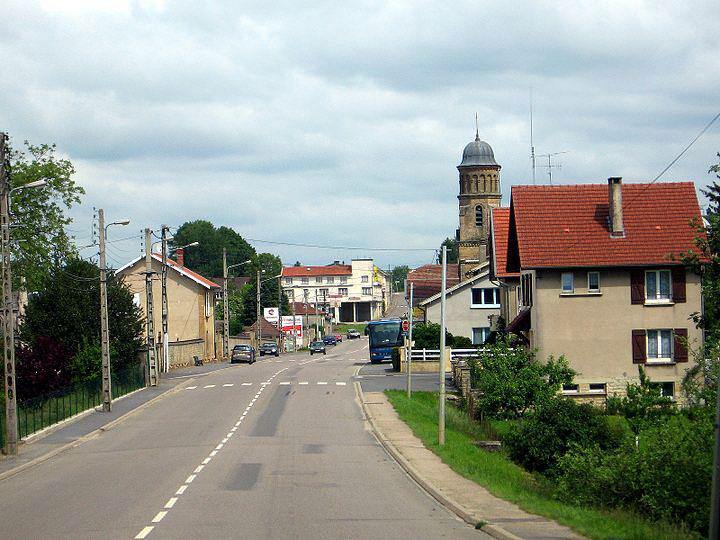 Turenne is a small commune in the Limousin region in Central France with around 300 – 400 inhabitants. 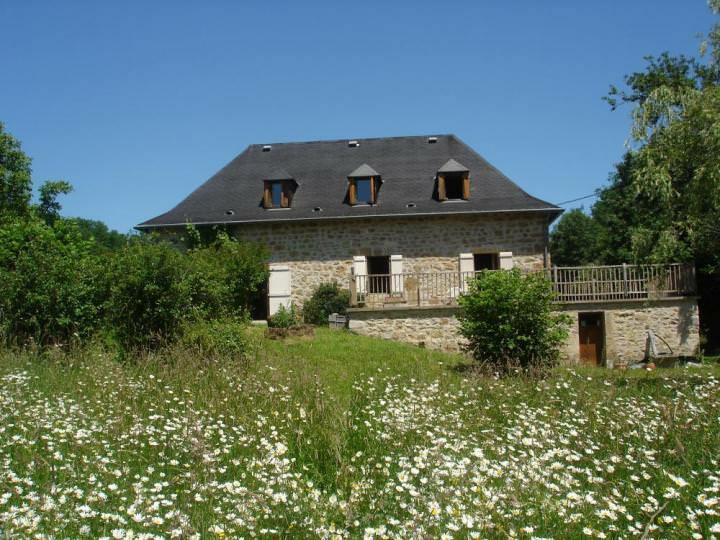 Perched on top of a hill, this village serves as a great location to tour Southern France. 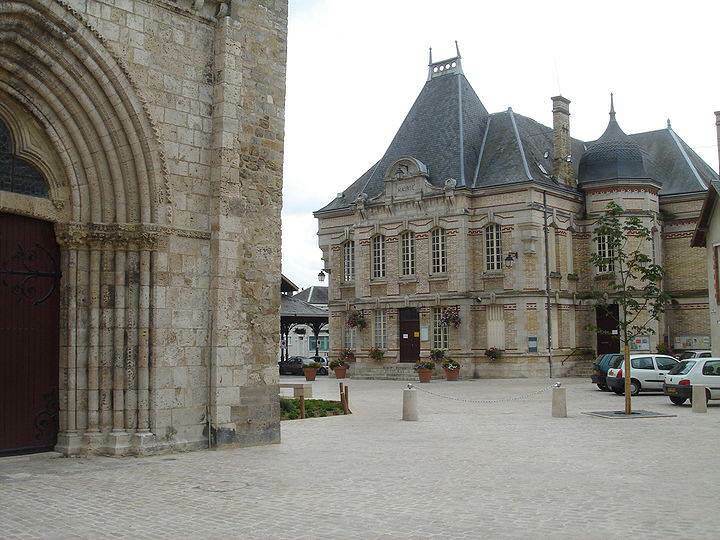 It is located on a 4-way junction, each junction directing you to a different area in France. 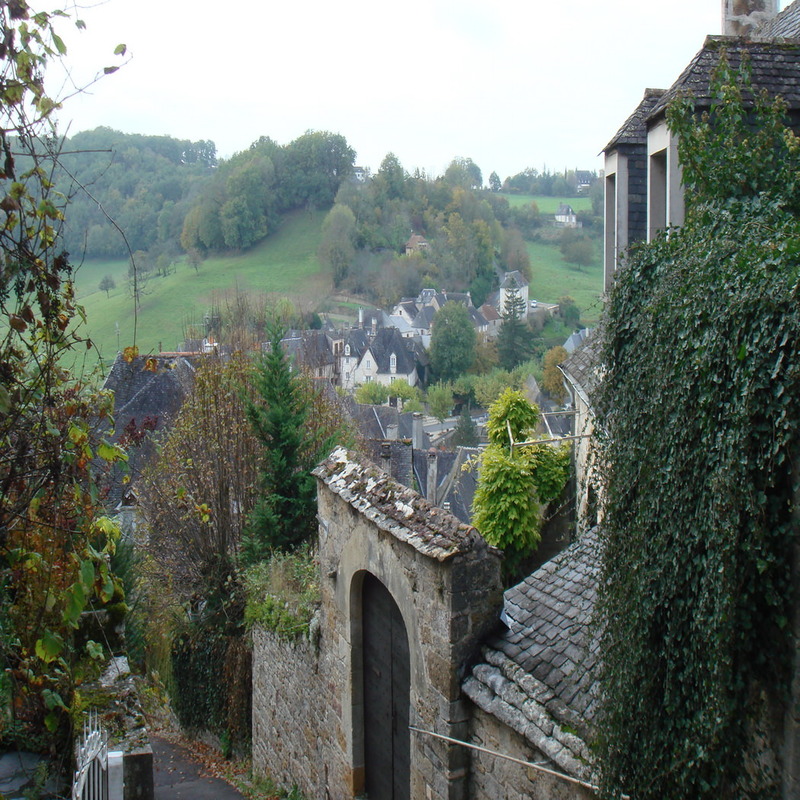 With its medieval architecture and country roads, this is a Must-See village in France. 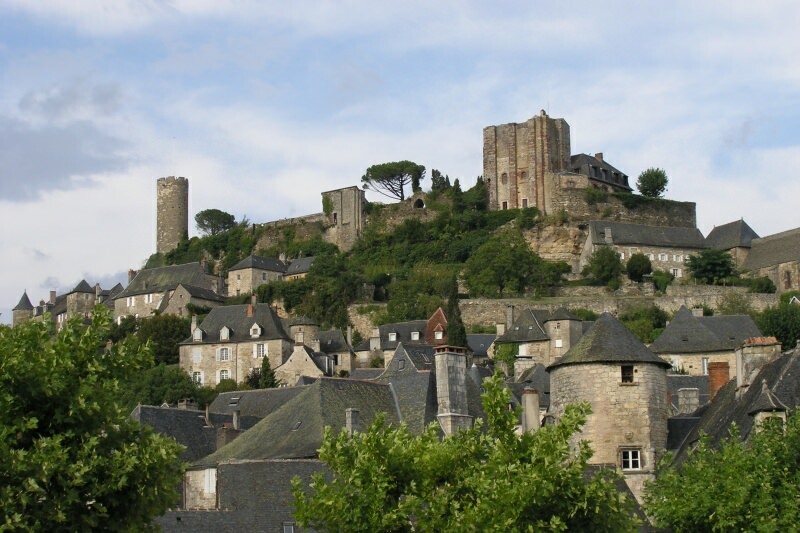 Turenne is 13th or 14th century village, an hour south of Limoges and about 9.5 miles from Brive. 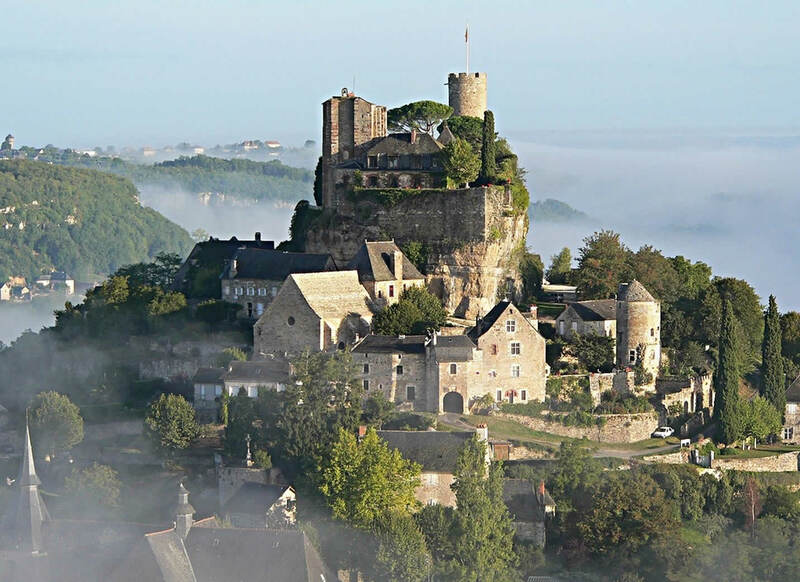 Turenne is perched on a hilltop which was formed out of limestone, Martel Causse at an altitude of 320 m. The region around is hilly with a river close by offering rich flora, fauna and canoeing activities. The beautiful and picturesque village has these for its claim to fame – a medieval castle, a famous church and the local hero. 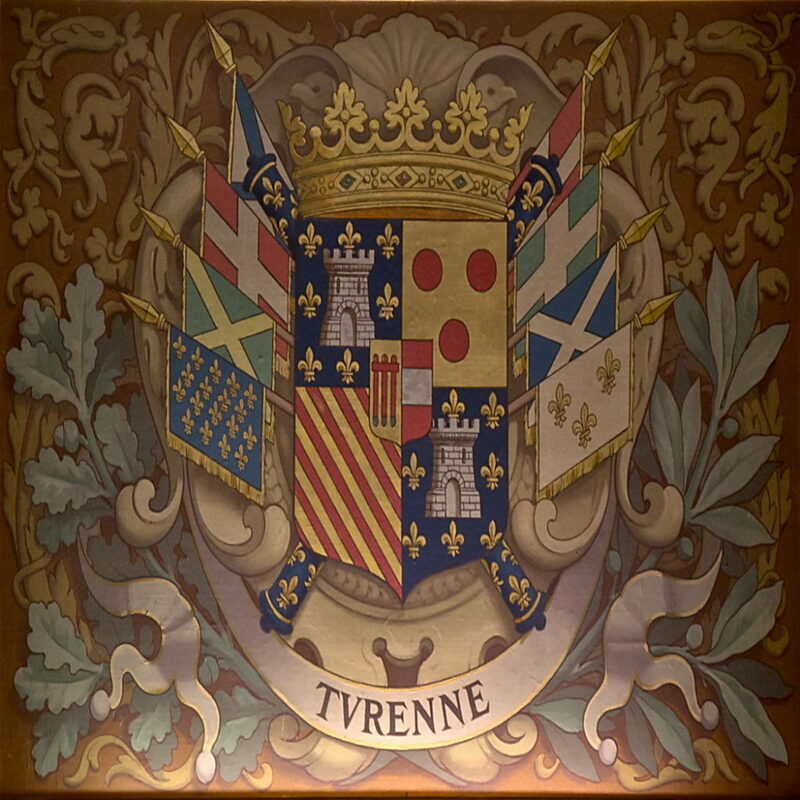 The geography and location of Turenne rendered it almost impregnable in olden times, making it a great defense location. 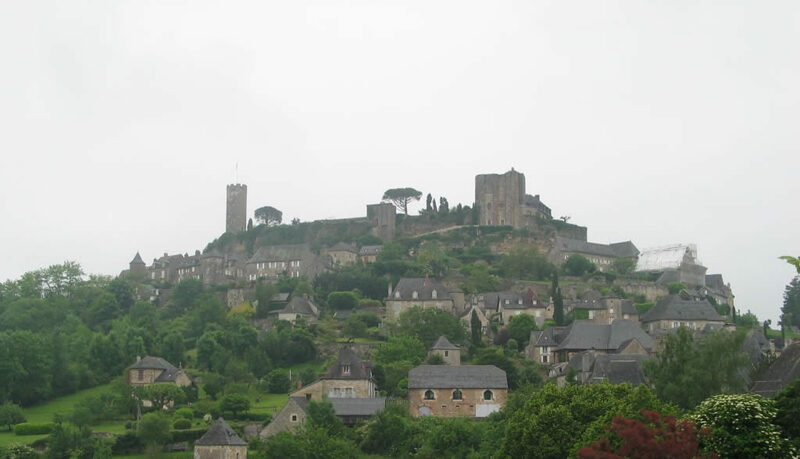 Turenne was thus under the stronghold of Viscounts. Under the reign of these Viscounts, somewhere in the 9th century, a castle was built on the hilltop. The castle had a medieval architecture. The top of the castle offers a breathtaking view that stretches from the East covering the mountains of Auvergne to the South where the March du Midi Toulousain. 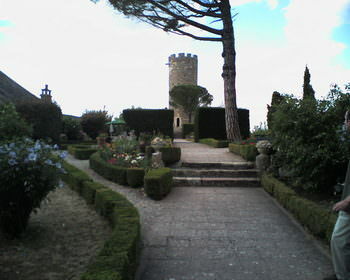 The castle served many Viscounts, Popes in the Avignon and others including the La Tour d’Auvergne family. The castle has suffered deterioration over the years, and the village inhabitants have used the carved stones from the castle to decorate their homes. Every now and then, you can find a Roman carved head, or a fragment of a tombstone embellishing the old houses. The tower of Treasury and the Caesar Tower are still standing, and can be climbed to view the countryside and the village. The Collegiate Church Notre-Dame Saint Pantaleon or the chapel of Capucins is a great attraction for tourists. Built in the 17th century, the church takes you back in time. 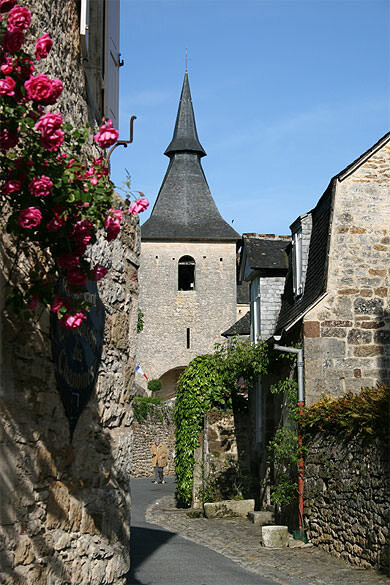 The spires are typical of eastern France. The architecture depicts medieval Roman touches with some additions from the 19th century that were a part of the remodeling. Henri-de-la-Tour d’Auvergne came from Turenne. 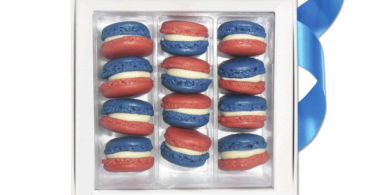 He was a French military leader and one of the greatest military commanders during the reign of Louis XIV. His commanded many royal armies and led many French invasions and was called history’s greatest military leader by Napoleon.